Malaysia Airlines is still unable to establish any contact or determine the whereabouts of flight MH370. Earlier today, Subang ATC had lost contact with the aircraft at 2.40am. The last known position of MH370 before it disappeared off the radar was 065515 North (longitude) and 1033443 East (latitude). "We are still trying to locate the current location of the flight based on the last known position of the aircraft. We are working with the International search and rescue teams in trying to locate the aircraft. So far, we have not received any emergency signals or distress messages from MH370. ", Malaysia Airlines said in a statement. 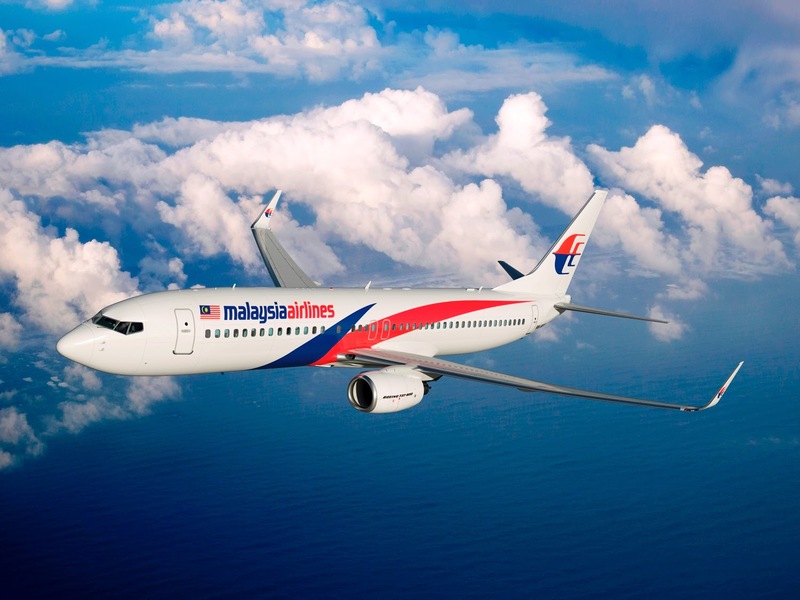 The airline company informed the families of all passengers on board MH370. The flight was carrying a total number of 239 passengers and crew – comprising 227 passengers (including 2 infants) and 12 crew members. An international search and rescue mission was mobilized this morning. At this stage, search and rescue teams from Malaysia, Singapore and Vietnam have failed to find evidence of any wreckage. The sea mission will continue while the air mission will recommence at daylight, Malaysia Airlines said. Check the passenger manifest of MH370 here. "Our thoughts and prayers are with all affected passengers and crew and their family members. The public may contact +603 7884 1234. ", the airline company added.